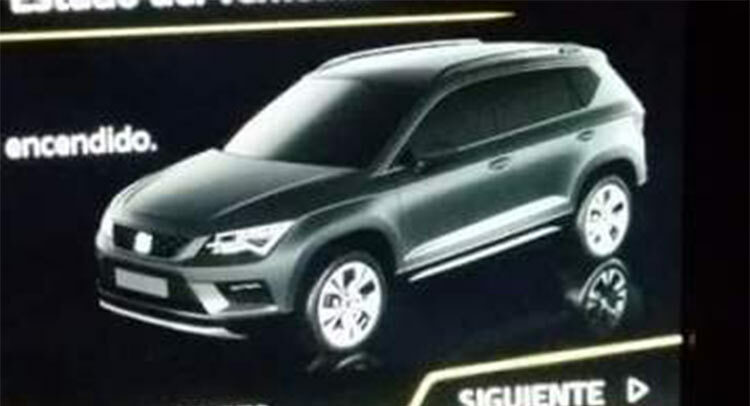 A suspected screenshot of SEAT’s new SUV has appeared on-line. 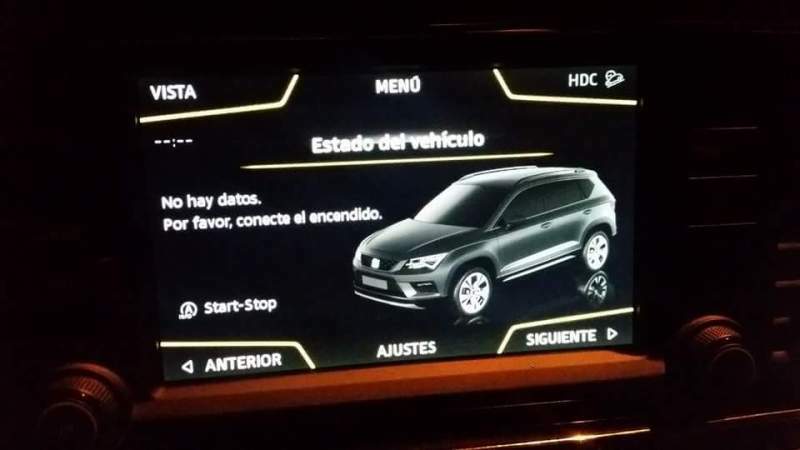 The media are calling it the Ateca or the Aran. 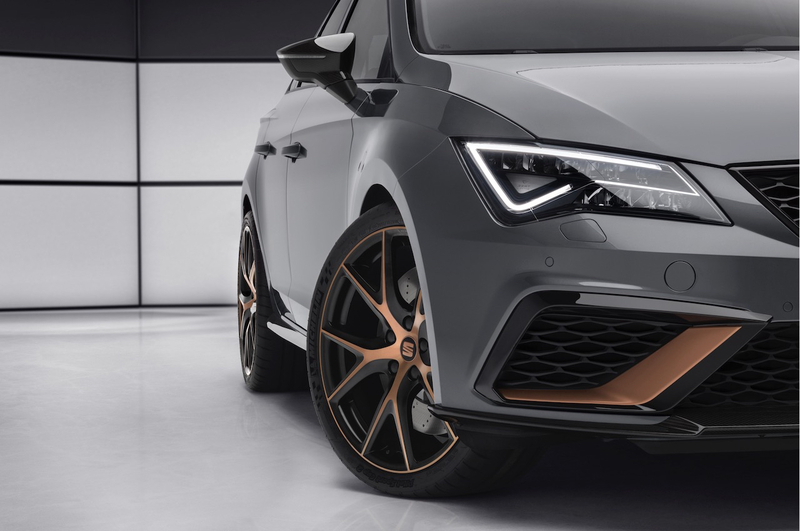 SEAT has reportedly registered a few possible names for the car. 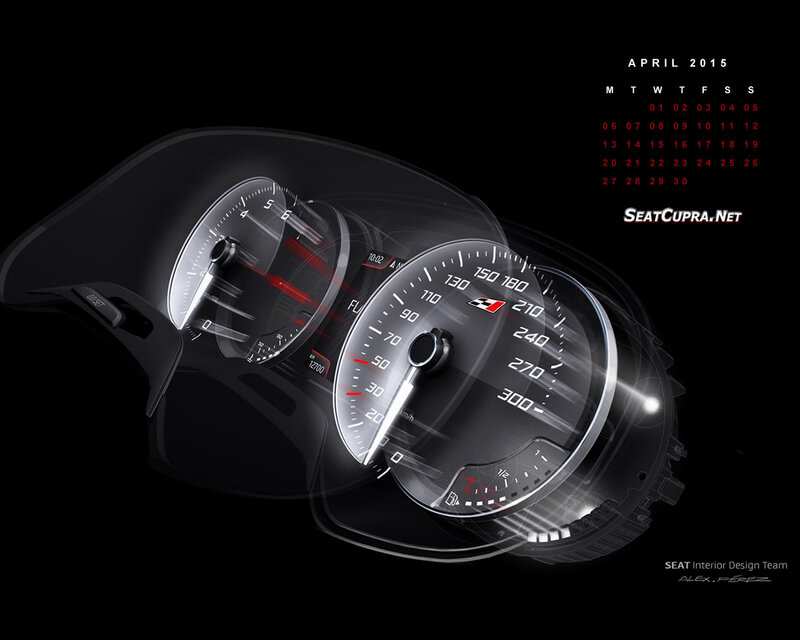 The screenshot is from the infotainment display and looks pretty genuine from what we can see. We expect to see more officially revealed nearer the time. We will of course keep you posted. 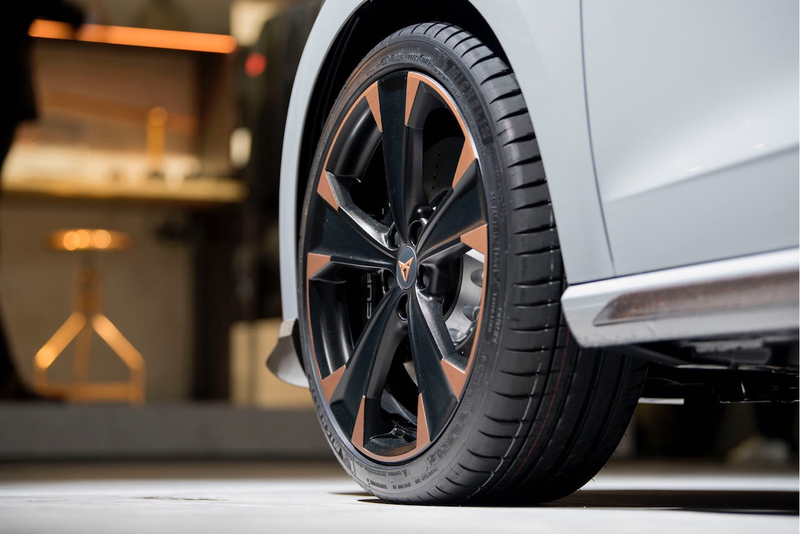 Find out more about the previous SUV concept car the 20v20.